MADISON, WI. 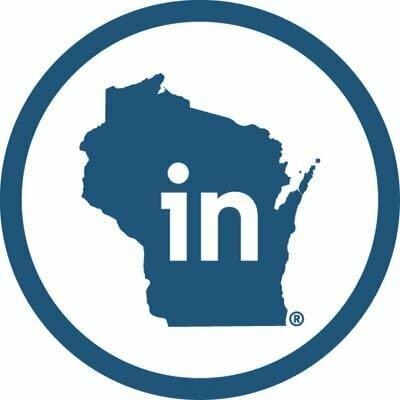 Jan. 25, 2018 – The Foxconn Technology Group’s decision to build a $10 billion manufacturing campus in Wisconsin has been named the 2017 “Deal of the Year” by Business Facilities magazine, a national publication for C-level executives, site selectors and economic development organizations. “With an incredible bounty of 13,000 direct new jobs in the next five years and a world-class, 20 million-square-foot production facility, our judges unanimously agreed that the Foxconn project deserved our top honor as the 2017 Deal of the Year,” said editor-in-chief Jack Rogers. Foxconn is developing a world-class advanced display manufacturing campus in Racine County that is expected to create 13,000 new jobs in the region. The project is by far Wisconsin’s largest economic development project and is the largest corporate attraction project in U.S. history as measured by jobs. It also is one of the largest greenfield investments by a foreign-based company in U.S. history as measured by jobs. 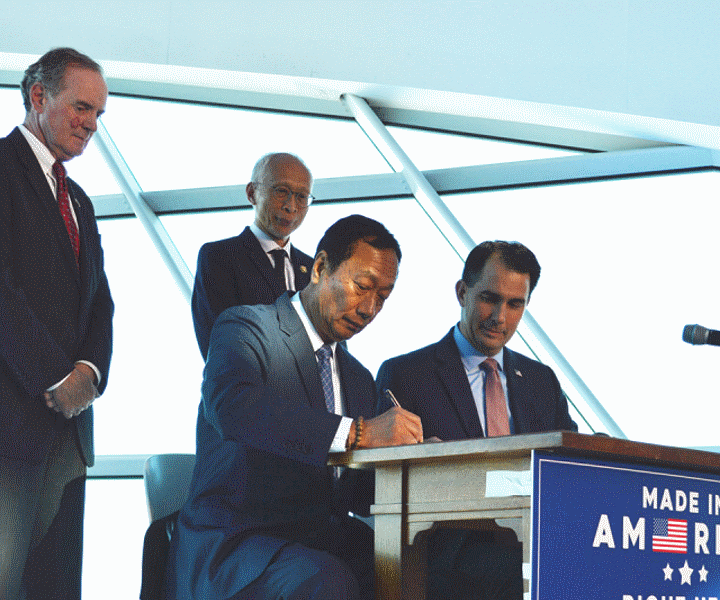 The Wisconsin Economic Development Corporation has agreed to provide Foxconn with up to $2.85 billion in tax credits for the project over the next 15 years. The actual amount the company receives is contingent upon the number of jobs created and the level of capital investment. The project will require an estimated $10 billion of capital investment to construct and equip the facility. Of this, an estimated $5.7 billion will be for construction and equipment sourced from Wisconsin businesses. The project is expected to support 10,000 construction jobs over each of the next four years and more than 6,000 indirect and induced jobs from the construction. The capital investment during construction is expected to generate more than $300 million in state tax revenues. Foxconn also is expected to make $4.26 billion in supplier purchases annually, about one-third of which will be sourced within Wisconsin. Once fully operational, the project is expected to have at least a $7 billion annual economic impact on the state and will generate an estimated between $116 million and $157 million in state tax revenues annually. The award from Business Facilities magazine comes as the state wraps up a record year for economic development in 2017 with 59 companies from Wisconsin and around the world agreeing to locate or expand here — projects expected to create or retain nearly 30,000 jobs and result in more than $11.6 billion in capital investment. In addition to Foxconn, other major projects include Kwik Trip Inc.’s $309 million expansion project in La Crosse, which is predicted to create more than 300 jobs, and HARIBO’s planned $220 million manufacturing facility in Kenosha County, a project expected to create 385 jobs. The Wisconsin Economic Development Corporation (WEDC) leads economic development efforts for the state by advancing and maximizing opportunities in Wisconsin for businesses, communities and people to thrive in a globally competitive environment. Working with more than 600 regional and local partners, WEDC develops and delivers solutions representative of a highly responsive and coordinated economic development network. Visit www.wedc.org or follow WEDC on Twitter @WEDCNews to learn more.